The Finnish branch of the Estonian Institute is the first Estonian cultural representation abroad. The branch was opened by Lennart Meri on October 10, 1995. At the moment, the Finnish branch of the Estonian Institute is located in the Estonian House, which opened in Suvilahti, Helsinki, in 2010 and also houses the other organisations introducing Estonia. The main objective of the Finnish branch of the Estonian Institute is to offer the Finns who are interested in Estonia and companies cooperating with Estonia the best Estonian culture and thereby ensure versatile operation of the Finnish-Estonian cultural relations. The Estonian Institute introduces Estonian theatre, film, music, and art in Finland, organises seminars, exhibitions, literary evenings, and other cultural events. The Institute also contributes to the work with youth, offering presentations introducing Estonia to Finnish schools and information regarding the possibilities of study in Estonian universities. Estonia’s unique, colourful, and versatile culture is also mediated by the institute’s Finnish and English language information publications. 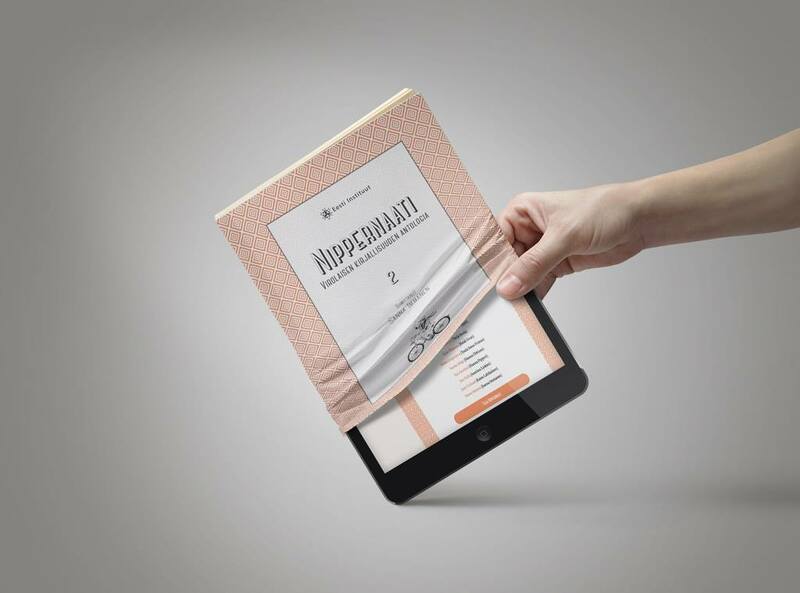 The Finnish branch of the Estonian Institute annually publishes the literary anthology “Nippernaati”. The objective of the translated collection is to introduce newer Estonian literature and writers, whose works have not been translated into Finnish before. “Nippernaati” is published in both paper and electronic form. The Finnish branch of the Estonian Institute also has a blog, where exciting Estonian-themed stories are published. The blog provides expert advice on which events related to Estonia in either Finland or Estonia might be worth visiting, shares recommendations for reading, talks about Estonian language and cultural differences, discusses life and its various forms of manifestations, and casts a look into the future.